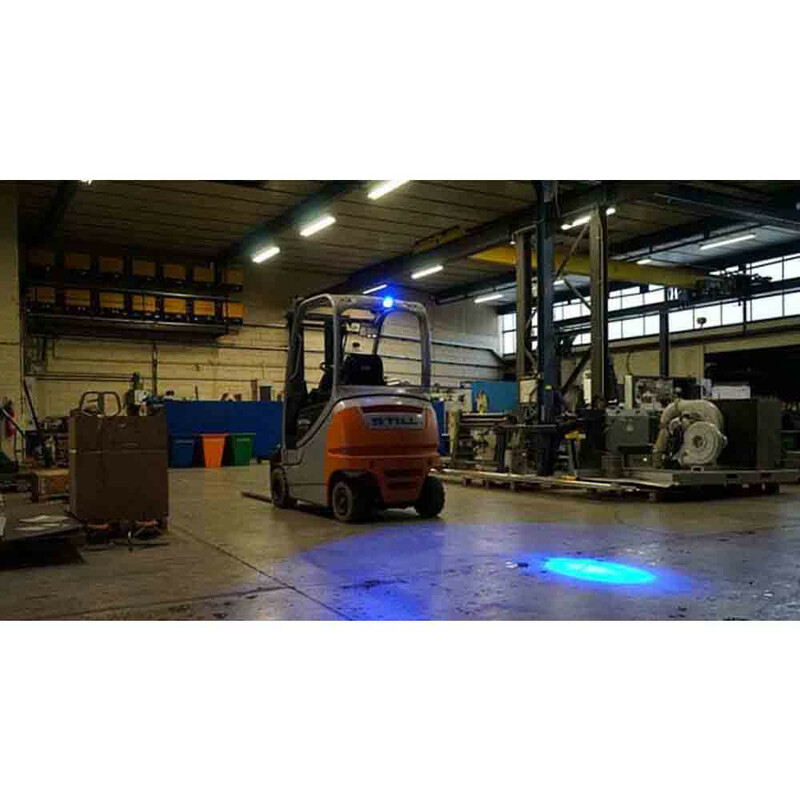 The "LED Forklift Warning Light" alerts people and other forklifts of its whereabouts. 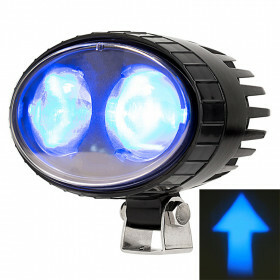 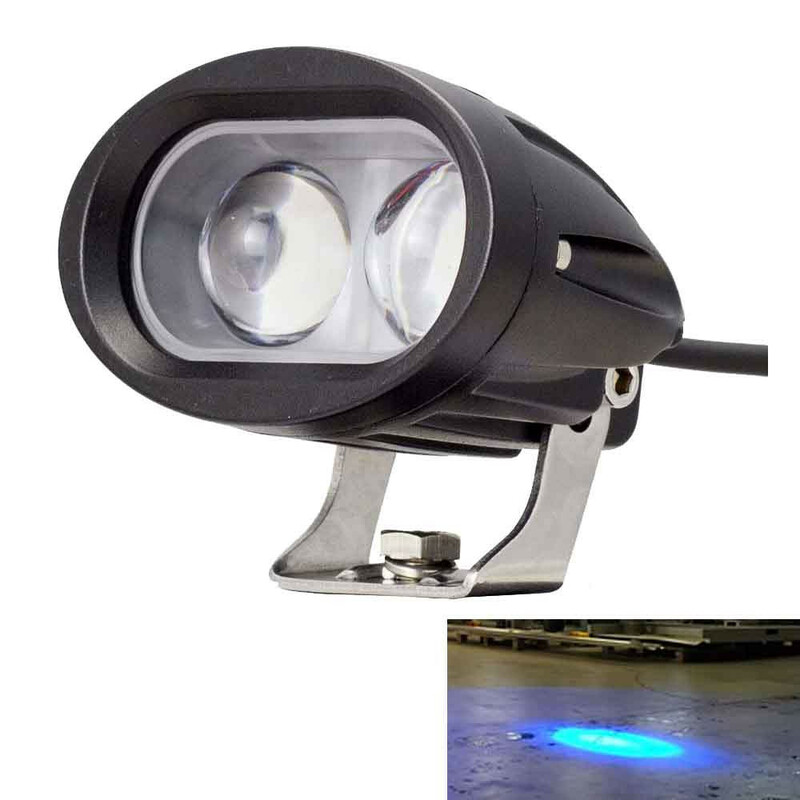 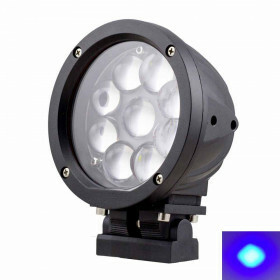 The "Blue Spot Warning Light" projects an intense blue spotlight that is projected 16 to 24 feet in front and behind the forklift making all people aware. 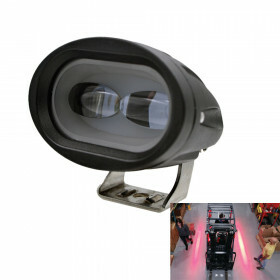 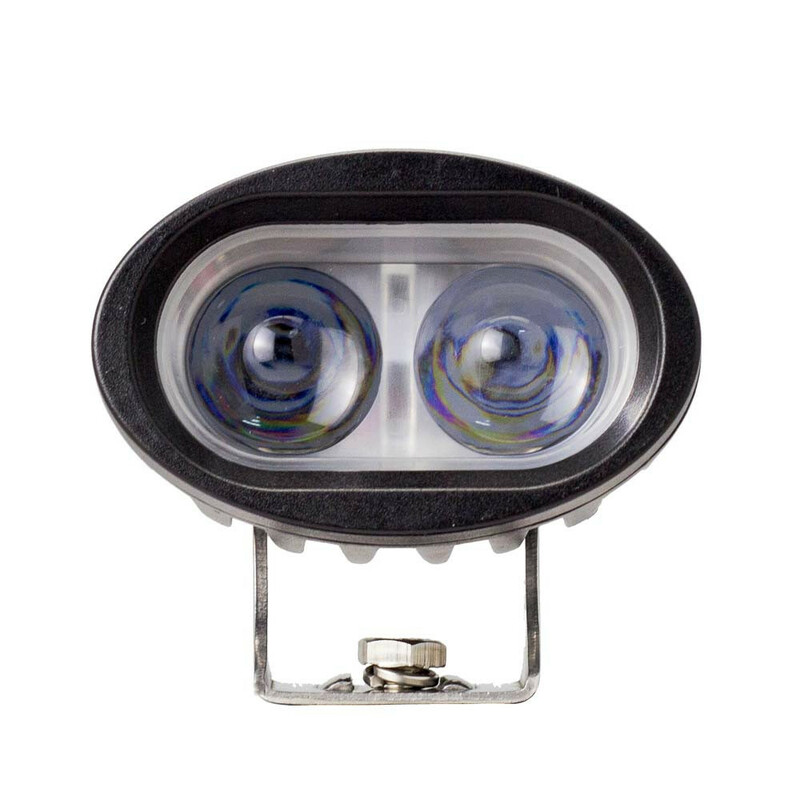 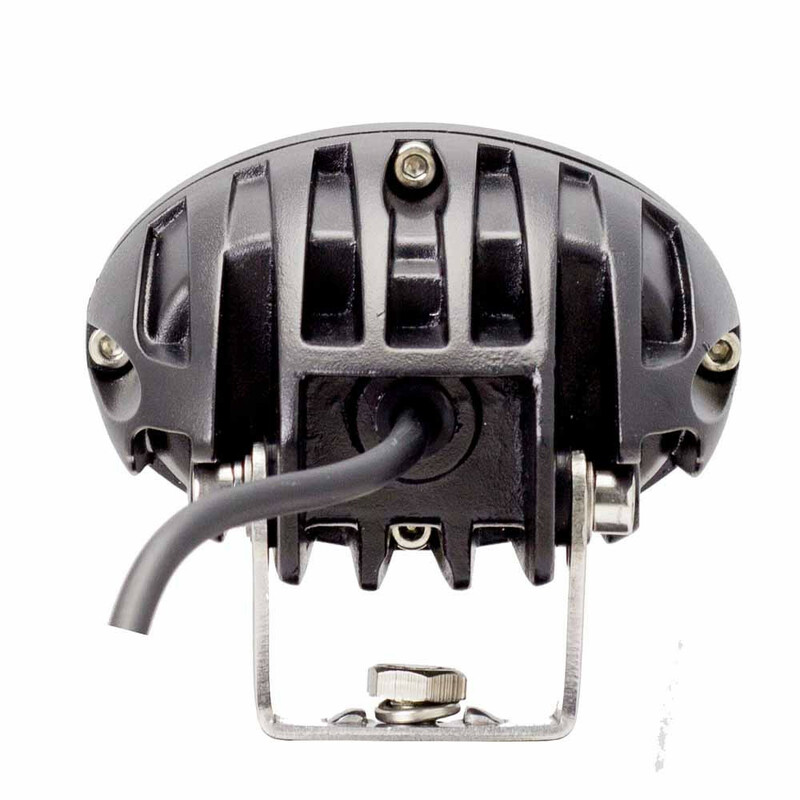 This safety light is designed to protect operators and people working in large warehouses.